What better occasion than our 10th anniversary to reflect on London’s position as a dispute resolution centre? We joined Lord Clarke on his journey of experiences past and present. 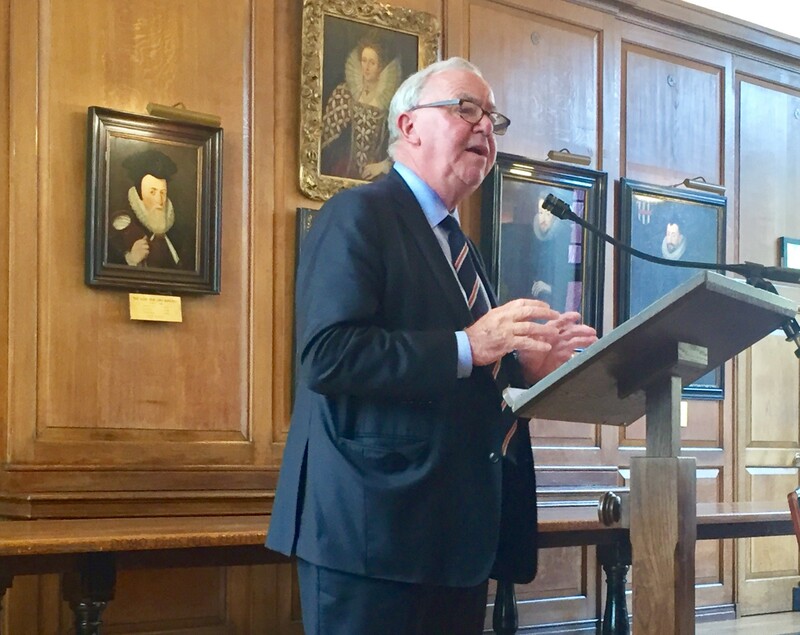 First, he reflected on the relationship between arbitration and the courts: should the courts have any role in connection with arbitration? One of the attractions of arbitration under English law is indeed the developed state of our commercial law, so yes. He also identified a number of areas which make London a leader in the field of commercial dispute resolution. Not to be missed were some of his lessons into the conduct of arbitration and litigation. His humorous discourse showed us an insight into what (dis)pleases judges who, after all, we are trying to impress in an arbitration or court room. We should not lose sight of the fact that the hints about what (not) to do – listed in pages 8 to 11 – are refreshingly basic. Do we take their inclusion as an indication that they are underused by a few too many? He rounded up the lecture with a few thoughts on the costs review. So much has been done, with so much more to do. That is one point we can unanimously agree on.